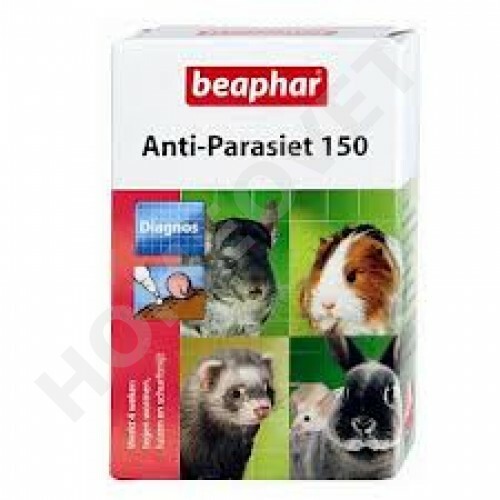 Beaphar Anti-Parasite Spot On for Rabbits and Guinea Pigs is a veterinary medicine containing ivermectin in convenient, ready-to-use pipettes. It clears rabbits and guinea pigs of external parasites such as mites, lice, fleas and ticks and internal parasites such as roundworms. Particularly recommended for mange mites and ear mites.